Mr. Iden attended the political screening conducted by members of our Northern chapter. 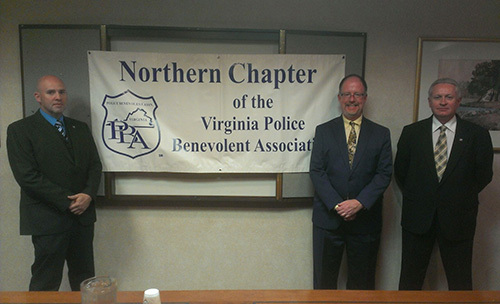 During the interview Mr. Iden displayed a thorough understanding of issues important to local law enforcement professionals and a record of law enforcement experience that earned him the support of the Police Benevolent Association. 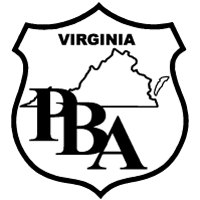 The Northern Virginia Chapter of the Police Benevolent Association asks you to consider supporting Alex Iden for the office of Commonwealth Attorney of Winchester City.